a bush in the northwest corner of Pelican Town on the 28th of any season at exactly 12:00pm. 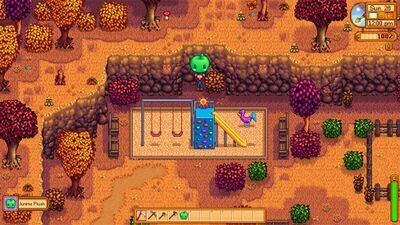 The instructions for finding the Junimo Plush can be found in Secret Note #13, though finding the note is not necessary to collect a Junimo Plush from the bush. This page was last modified on 12 November 2018, at 21:42.